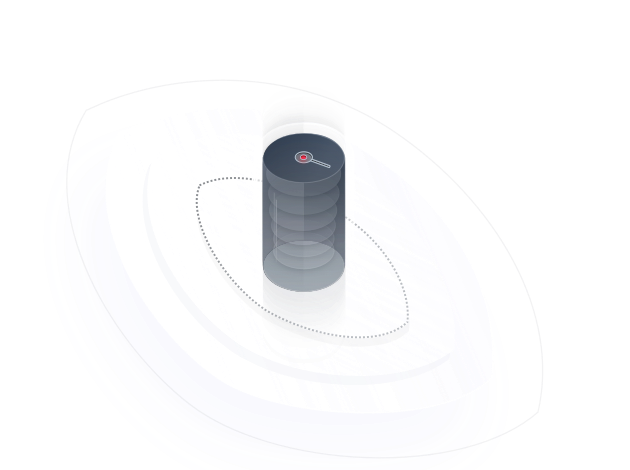 Cloud Eye is a multi-dimensional resource monitoring platform. You can use Cloud Eye to monitor the utilization of service resources, track the running status of cloud services, configure alarm rules and notifications, and quickly respond to resource changes. This free service is enabled by default for all HUAWEI CLOUD users. Cloud Eye collects monitoring data in real-time and immediately sends notifications when alarms are generated. The monitoring graphs display data aggregated over different time periods for up to six months. Cloud Eye sends emails or text messages to notify users of alarms generated. Drill down deep into the ECS data you want to monitor with the capability to track ECS monitoring, and supports tracking of custom metrics through the Agent, APIs, or SDKs. Applies to enterprise offices requiring high availability, information confidentiality, large data storage capacity, and multiple modes for remote access. ECS expansion is automatically triggered by alarms that are generated if ECS usage reaches the configured threshold. Logins are monitored in real time and malicious login requests are rejected to ensure security. Enables monitoring of customized network traffic metrics to prevent network bottlenecks. Applies to e-commerce websites, which feature an exponential increase in traffic within extremely short time periods and have high requirements for data and network security. All the monitoring information can be viewed through an integrated dashboard. The system automatically expands or reduces capacity based on the service traffic volume and configured alarm rules. Alarm rules will support validity periods and resource groups. Displays the monitoring data of the last six months for all cloud services and is enabled by default. Alarm rules can be configured for service instances in specific dimensions by importing templates or manually creating them. Customized or default alarm templates can be used to quickly create alarm rules in batches. Second-level advanced monitoring is designed for monitoring host resources in public, private, and hybrid clouds. Simulates real user access to remote websites and continuously monitors website status, such as availability and connectivity. Performs fine-grained monitoring for ECS processes. Manage all resources, monitoring, and alarm information based on services for quick fault scope location and improved O&M efficiency. Zero programming required, real-time statistics, and easy-to-understand graphs with accelerated alarm reporting utilities. How Long Is the Metric Data Retained? Provide feedback to help us make Cloud Eye work better for you. Get started with Agent in 1 minute.